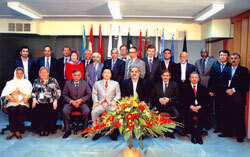 SESRIC have participated in the High Level Expert Group (HLEG) Meeting of National Statistical Offices (NSOs) of Economic Cooperation Organisation (ECO) which was held on 26-28 October 2008 in Tehran, which was organised by the ECO General Secretariat and hosted by the Statitical Centre of Iran (SCI). 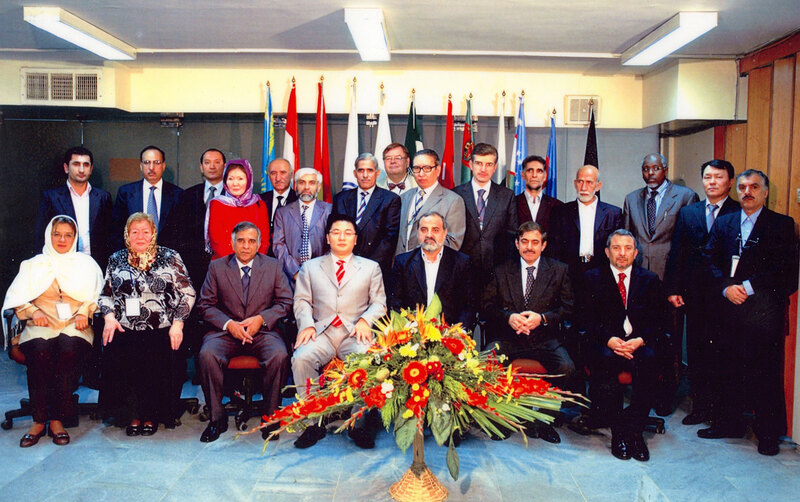 Representatives of National Statistical Offices of ECO member countries from Afghanistan, Azerbaijan, Iran, Pakistan, Tajikistan, Turkmenistan and Turkey, as well as of relevant international and regional organisations such as the regional UNIDO, UNFPA, UNECE, FAO have attended in this three day HLEG Meeting. The objective of the Meeting was to explore the opportunites for increasing the cooperation between the State Members NSOs and international organisations, including SESRIC. Mr. Mehmet Fatih Serenli, Acting Director of Training and Technical Cooperation Department represented SESRIC thereat and gave a presentation about the Statistical Activities of the Centre.